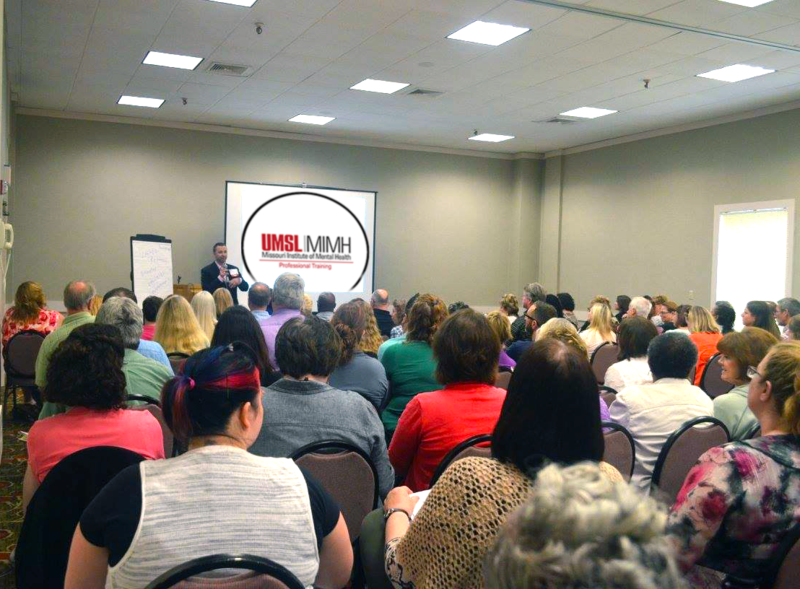 MIMH Professional Training presents many live conferences throughout the year. 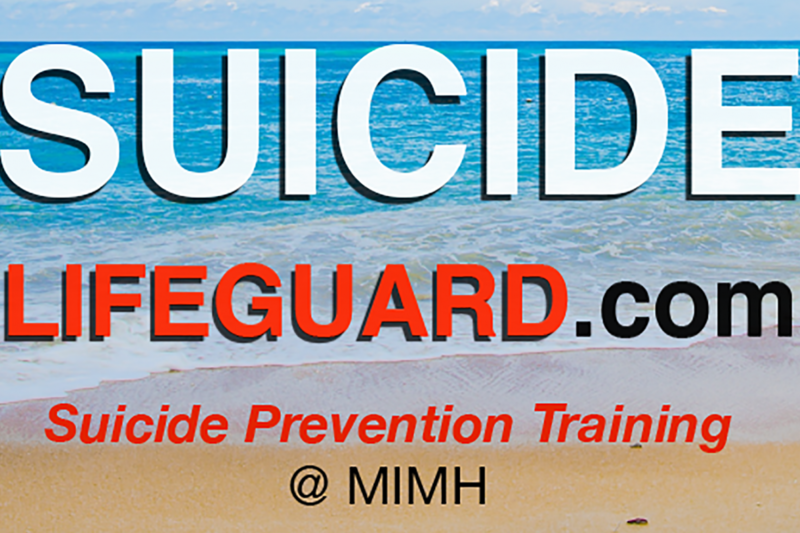 MIMH Professional Training has enduring programs available for on-demand training. 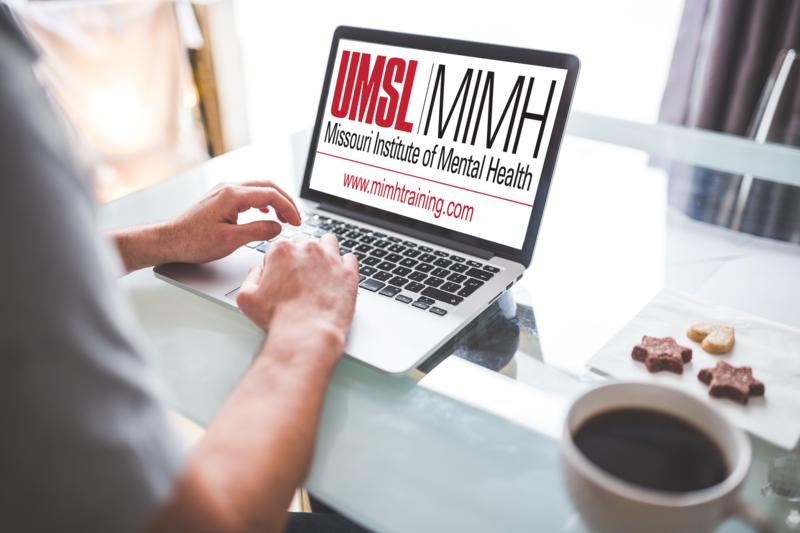 MIMH Professional Training provides free and fee-based streaming web conferences. 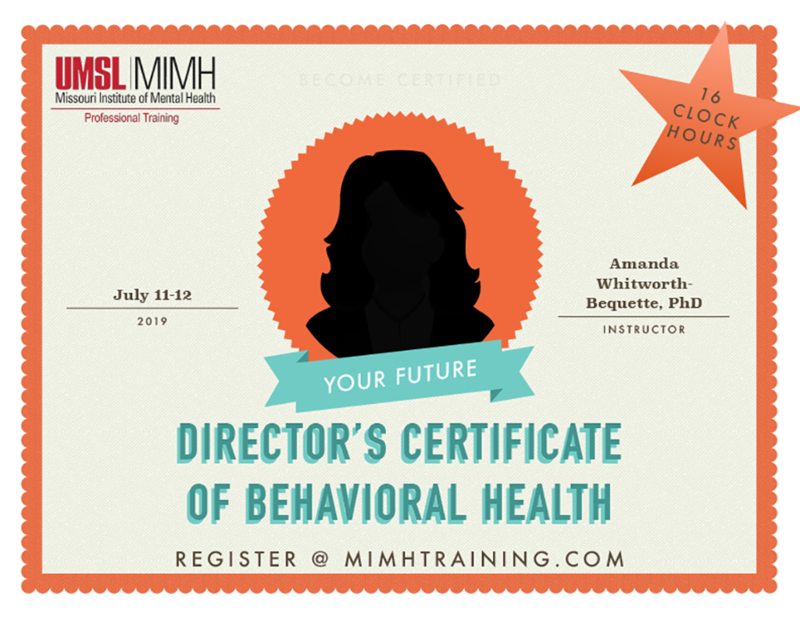 MIMH Professional Training can accredit your program. 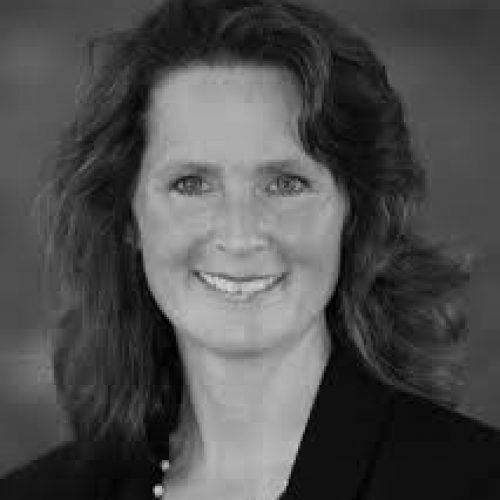 MIMH Professional Training serves many different client bases including State entities and private practice. 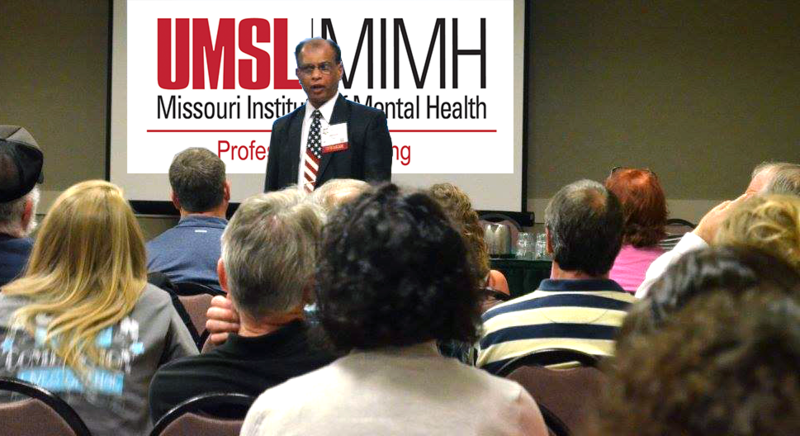 MIMH Professional Training strives to serve all behavioral health workers in the state of Missouri. 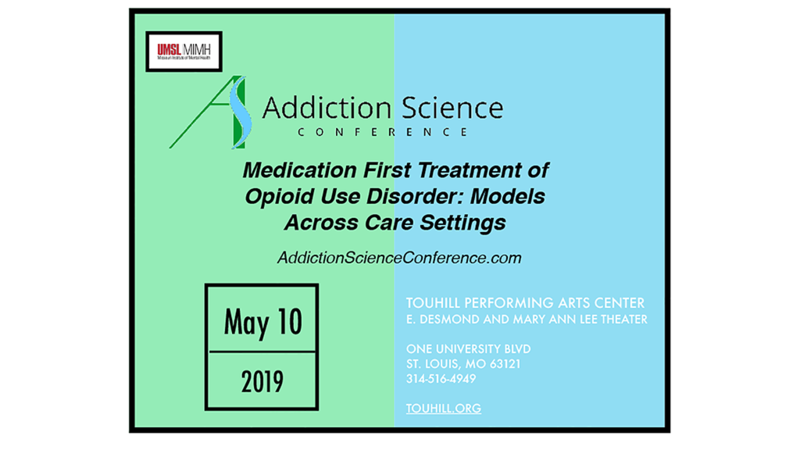 Register today for a live, web, or enduring program. 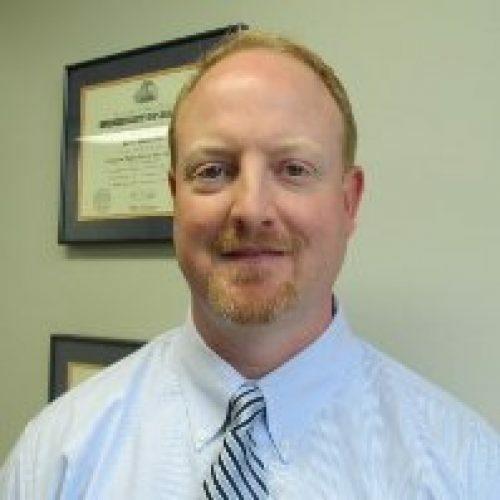 Have a question about accrediting your educational program? 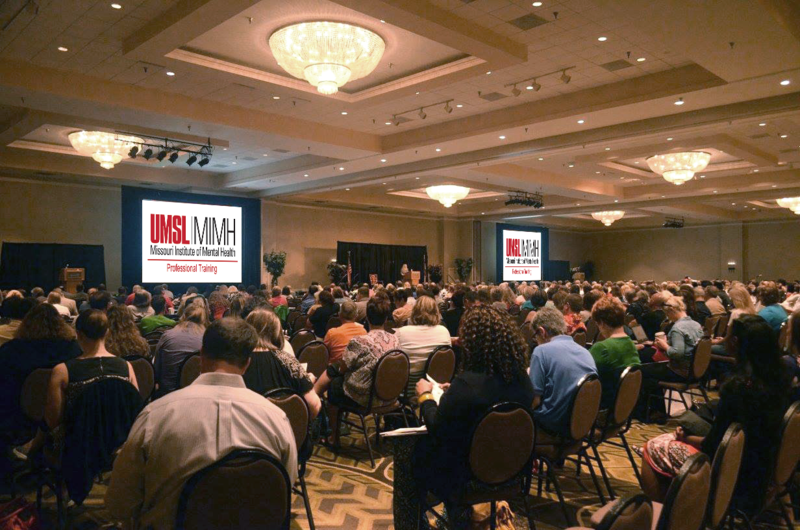 We produce meetings of all shapes and sizes, from one speaker to dozens, in a wide variety of locations. Our focus is on providing quality, convenient presentations for busy professionals. 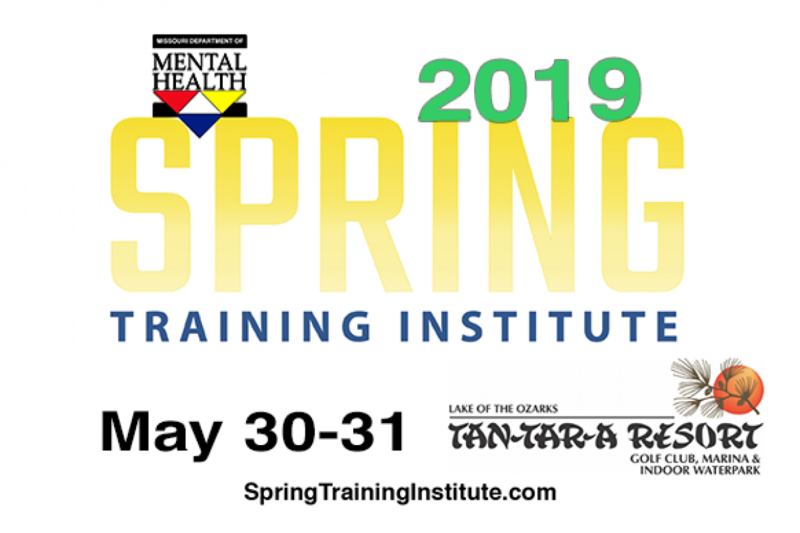 We offer a large catalog of high-quality trainings that make it easy for behavioral health professionals to earn CEUs that are needed without having to wait for a live conference. 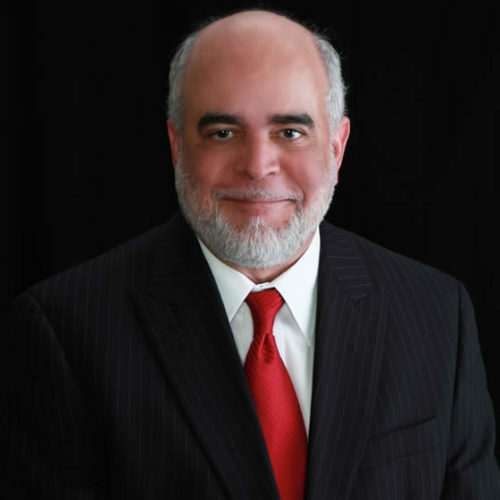 We work with subject-matter experts to develop courses that convey important educational content. Then, we supplement their presentation with additional materials, post-tests, and the opportunity to receive CEUs. 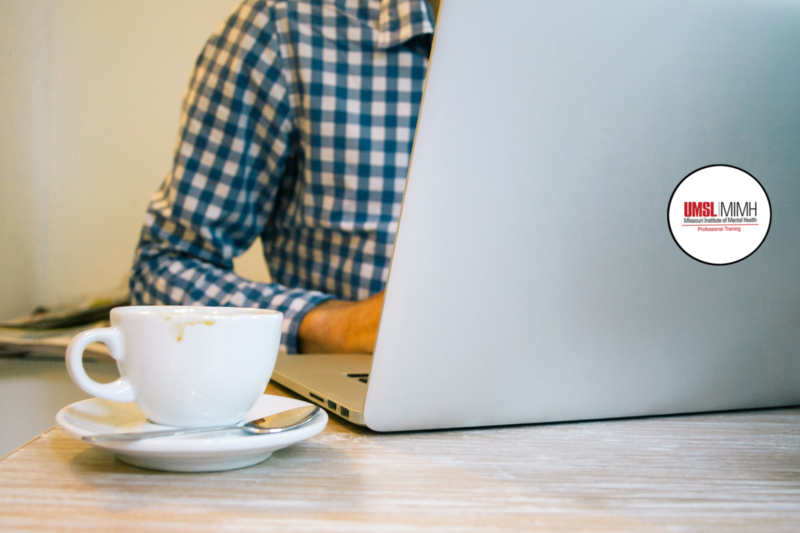 Get the lastest behavioral health continuing education programs sent to your email box. Send us a message, give us a call, or just drop by.